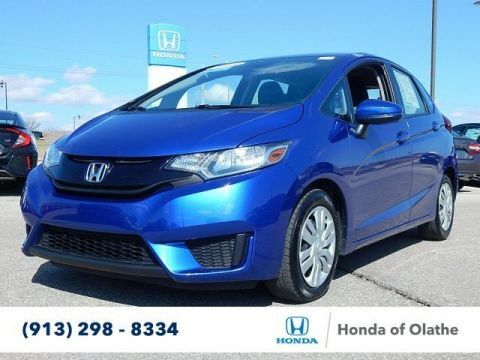 Why Service at Honda of Olathe? Why Work At Honda of Olathe? New vehicle pricing includes all offers and incentives. Tax, Title and Tags not included in vehicle prices shown and must be paid by the purchaser. While great effort is made to ensure the accuracy of the information on this site, errors do occur so please verify information with a customer service rep. This is easily done by calling us at (913) 298-8334 or by visiting us at the dealership. Recent Trade, Local Trade, Service Records Available, Bluetooth Hands Free Cell Phone, Back Up Camera, Balance of Factory Warranty, 2 Sets of Keys, Moonroof, Black Cloth. Recent Arrival! 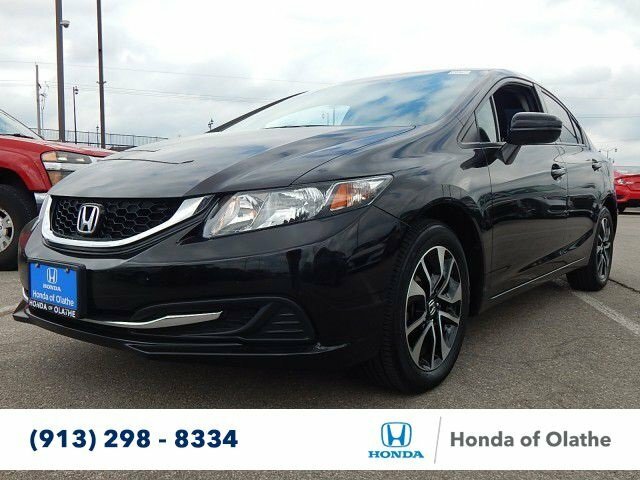 2015 Honda Civic EX Certified. Clean CARFAX. 30/39 City/Highway MPGHonda Certified Pre-Owned Details:* Vehicle History* Transferable Warranty* Limited Warranty: 12 Month/12,000 Mile (whichever comes first) after new car warranty expires or from certified purchase date* 182 Point Inspection* Roadside Assistance with Honda Care purchase* Warranty Deductible: $0* Powertrain Limited Warranty: 84 Month/100,000 Mile (whichever comes first) from original in-service dateWe are located at 1000 North Rogers Road, Olathe, KS, and proudly serve drivers from Kansas City MO, Overland Park, Lenexa, Shawnee and Leawood as well.Awards:* 2015 IIHS Top Safety Pick * 2015 KBB.com Brand Image Awards2016 Kelley Blue Book Brand Image Awards are based on the Brand Watch(tm) study from Kelley Blue Book Market Intelligence. Award calculated among non-luxury shoppers. For more information, visit www.kbb.com. Kelley Blue Book is a registered trademark of Kelley Blue Book Co., Inc.
Radio: 160-Watt AM/FM/CD Audio System -inc: 6 speakers, 7 display audio w/high-resolution WVGA (800x480) electrostatic touch-screen and customizable feature settings, HondaLink Next Generation, Pandora compatibility, Bluetooth streaming audio, display audio interface, front and center console USB audio interface, MP3/ Windows Media Audio (WMA) playback capability, Radio Data System (RDS) and Speed-Sensitive Volume Control (SVC) Check the HondaLink website for smartphone compatibility and access to the display audio interface. The display audio interface is used for direct connection to and streaming from some current smart phones. Some smart phones may not work. Please see your Honda dealer for details. 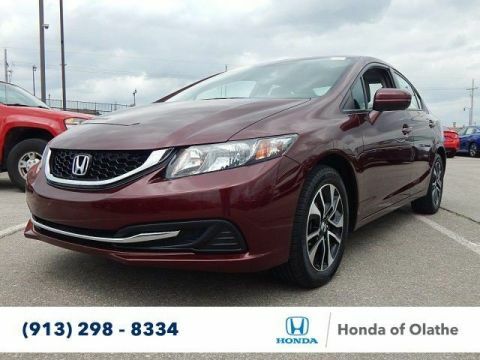 Not only do we offer an awesome array of excellent new Honda models on location, but we also have a huge inventory of used cars at our dealership as well. 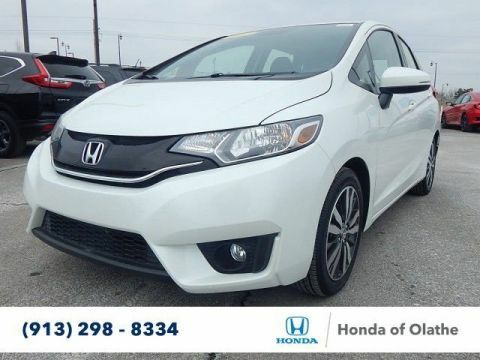 When you select the perfect model for your automotive needs, our finance team will work with you to find the best way to make you a car owner, on the best possible car loan and Honda lease for your specific needs. Honda of Olathe	38.8975624, -94.7842802.